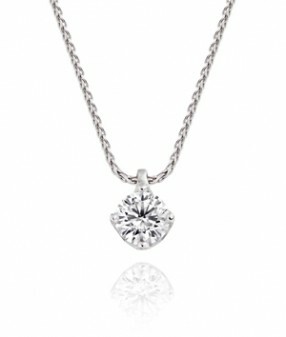 Featured below is a selection of our most desirable diamond pendants. 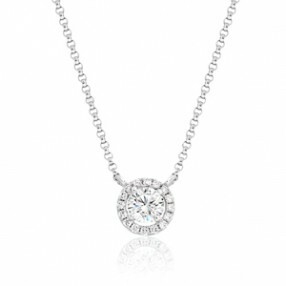 All of our pendants can be accompanied with matching earrings to make a perfect set. 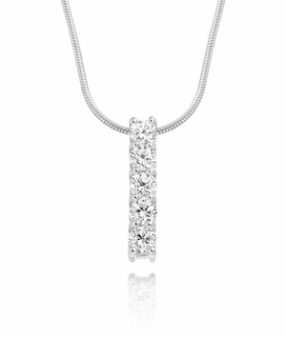 Please visit us in store to view a further range of single stone, three stone, cluster and contemporary designs.